Learn about all the great smart home products that can make your life easier while saving you money on your energy bill. During the month of April, Best Buy Canada has partnered with energy companies across Canada to bring you rebates on energy efficient products. To see if there are any rebates in your province, check out Best Buy Canada’s energy rebates page. In our 12 Months of Smart Home Improvements series we’ve covered the basics of Front Door Security, taking home security a step further with Smart Locks, and the convenience and benefits of Smart Lights, Plugs, and Switches. Today we move beyond Safety and Security and Comfort and Convenience concerns (2 thirds of the 3 pillars of smart home products) to consider an important aspect of the Energy and Efficiency pillar—Energy Management. The main theme of today’s article is Smart Thermostats, though we’ll also touch on one or two other types of energy efficient products. There’s very little mystery to the question of why one should consider using energy efficient products. The benefits of managing your home energy consumption should be fairly self evident. However, if you are having difficulty figuring it out, consider these two key reasons: 1. you’ll keep your energy costs way down, and 2. you’ll present less of a burden to your local environment. But how exactly can smart home products help? The answers are all to be found in the key benefits of various smart home products—particularly the smart thermostat. 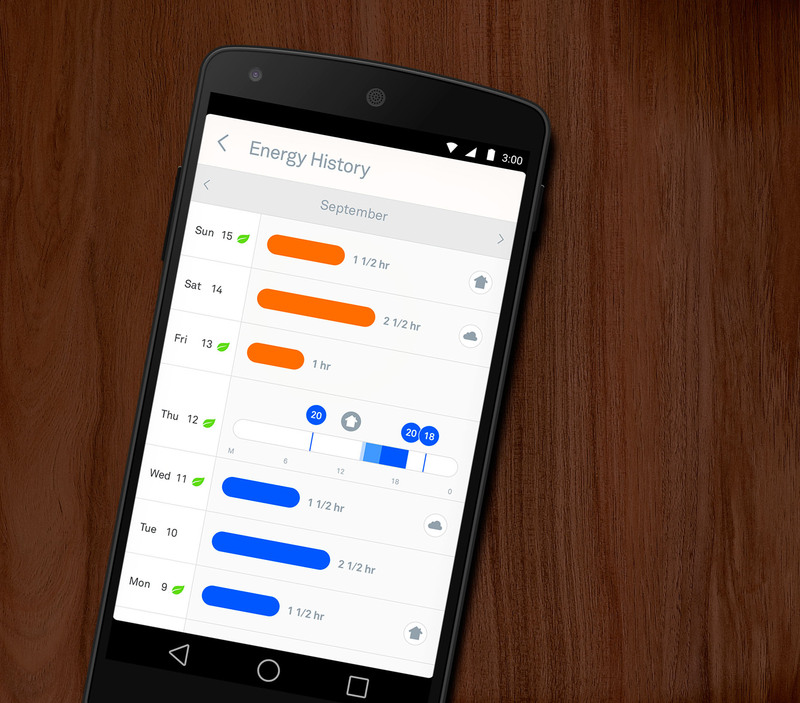 App Based Control – While app based control may not sound like a serious energy saving feature, consider the following scenario… You’re running late for work and leave your house in a hurry… In your haste you forget to turn down your thermostat or turn off a few lights or other electrical devices. With app based control, that’s not a problem. Simply open the relevant app(s) on your smart device and turn those smart products off remotely. Rather than burning electricity all day while your appliances run freely, now you can save a bundle by turning them off from anywhere! Weather Aware – This feature is quite amazing. Effectively, your Nest Thermostat can track the local weather conditions in your area (thanks to the magic of the internet) and determine how the outdoor conditions will impact your home’s heating and cooling requirements. The thermostat then makes the necessary temperature adjustments to keep your home perfectly comfortable without unnecessarily wasting power. Smart savings – Did you know that your Nest Thermostat is smart enough to adjust the temperature in your home all by itself when you’re not even there? Well, it is! It can actually adjust the temperature in your home to optimize both the comfort level (if necessary) and your energy usage. It will even display a special Leaf icon to let you know when it’s at the optimal money saving temperature. Similarly, a feature called Airwave helps to reduce your power bill while simultaneously keeping you cool. It does this by automatically reducing your air conditioner’s output when the indoor humidity is low. 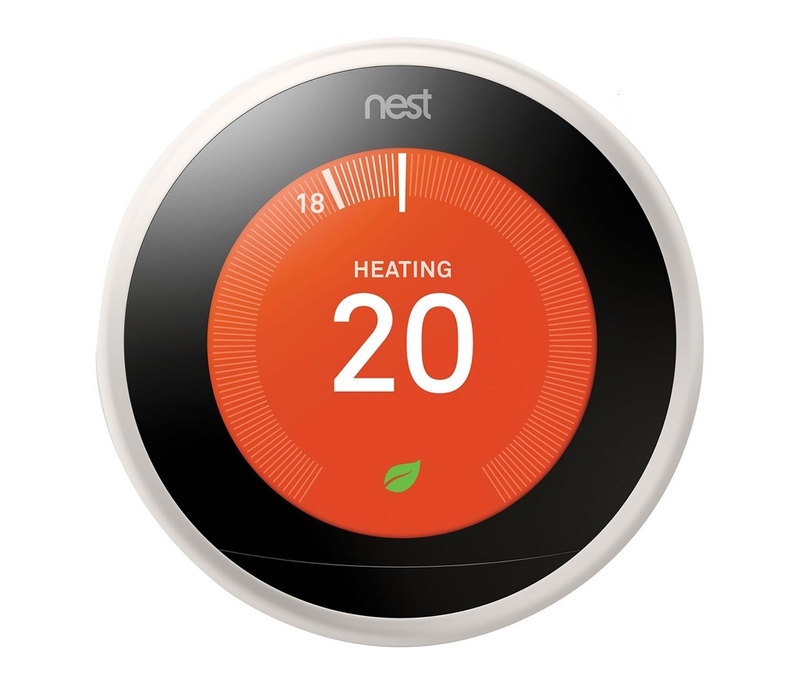 Smart Learning Technology – Some products, like the Nest Wi-Fi Smart Learning Thermostat, have the ability to learn both your schedule (of comings and goings) and your heating and cooling preferences/habits. It does so by collecting your usage data over an extended period of time and then using that data to predict your future behaviour. In this way, it can then adjust your temperature settings continually with a net end result of saving you up to 20% on your future energy bills. Now that’s energy management! Easy Installation and Usage – Most smart home products of this type are both easy to install and easy to use. In a few simple steps you’ve installed the hardware, downloaded and installed the relevant app, connected the device to your home Wi-Fi network, and got your product up and running. Although smart thermostats generally require wiring in, these products are cleverly designed to be straightforward enough for most homeowners to do the job themselves. Works with Nest, IFTTT, and HomeKit – Once the install is finished, most smart home products in the Energy and Efficiency realm are fully compatible with smart home ecosystems such as Works with Nest, IFTTT, and Apple’s homeKit. 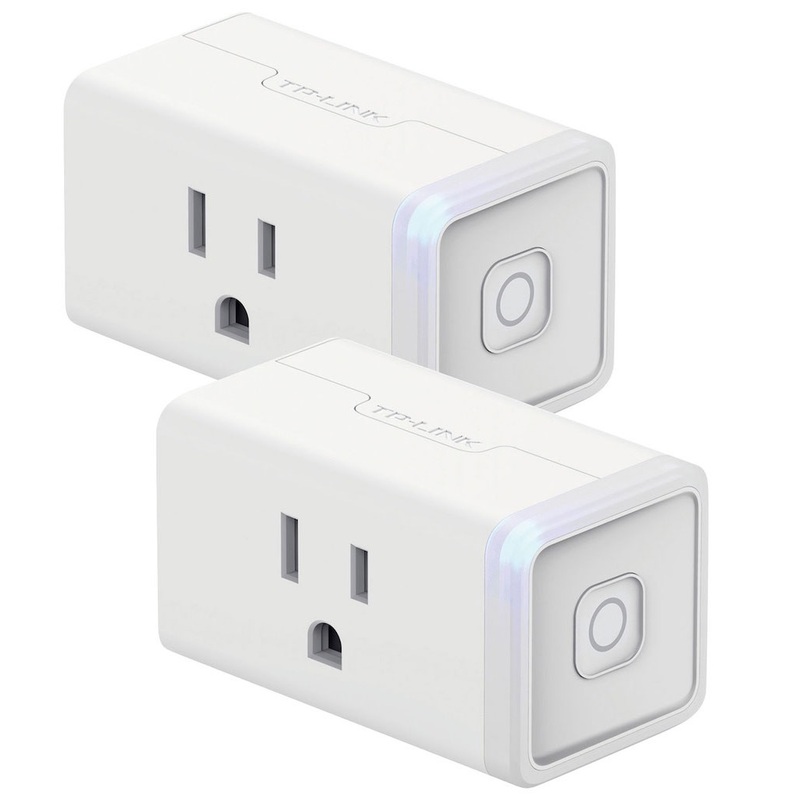 This allows your various smart home products to talk amongst themselves (in the sense that multiple products are connected and work together). For example, you might use Siri (or one of her disembodied companions) to turn your lights on, turn up the thermostat, or carry out any of a number of other helpful commands. When it comes to energy management, nothing beats the effectiveness of a Nest Thermostat. My top choice in this product class would probably be the Nest Wi-Fi Smart Learning Thermostat – 3rd Generation. This particular model is simply loaded with great features, and it seems to get universally excellent reviews. Among its key features are convenient connectivity to your existing home Wi-Fi network, app based control via your smart device (making remote monitoring easy), the extremely cool Weather Aware feature, and the ability to learn your family’s heating and cooling habits, just to name a few. 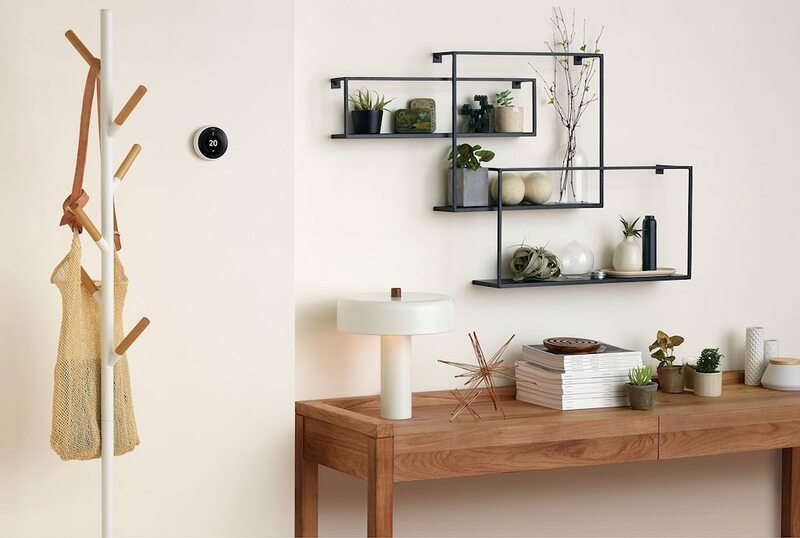 This thermostat is also easy to install and use, and, thanks to Nest’s innovative Farsight feature, it can tell when you’re around and will conveniently light up for you to easily read it—even from all the way across the room. Thanks to its high resolution LCD display, you’ll never again have to wonder what the temperature is in your home. Another type of energy saving product is smart lighting. 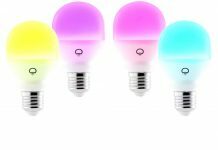 A top example within this category is the Philips Hue White & Colour A19 Starter Kit. Long lasting and easy to install, Philips Hue lights are a great way to save on your energy bill. For one thing, the bulbs are LEDs, so they don’t use all that much power in the first place. For another, they’re fully app controlled and can be turned on or off from virtually anywhere, giving you full and complete control over their operation. This also includes things like how brightly they burn and what colours they glow in. In fact, Philips Hue Lights can glow in pretty much every colour of the visible spectrum, so you can really have some fun creating colourful lighting themes with them as well. Finally, these bulbs offer a working life of 25,000 hours, so you’ll not only enjoy their energy management benefits, but you’ll also save on your lightbulb replacement costs. 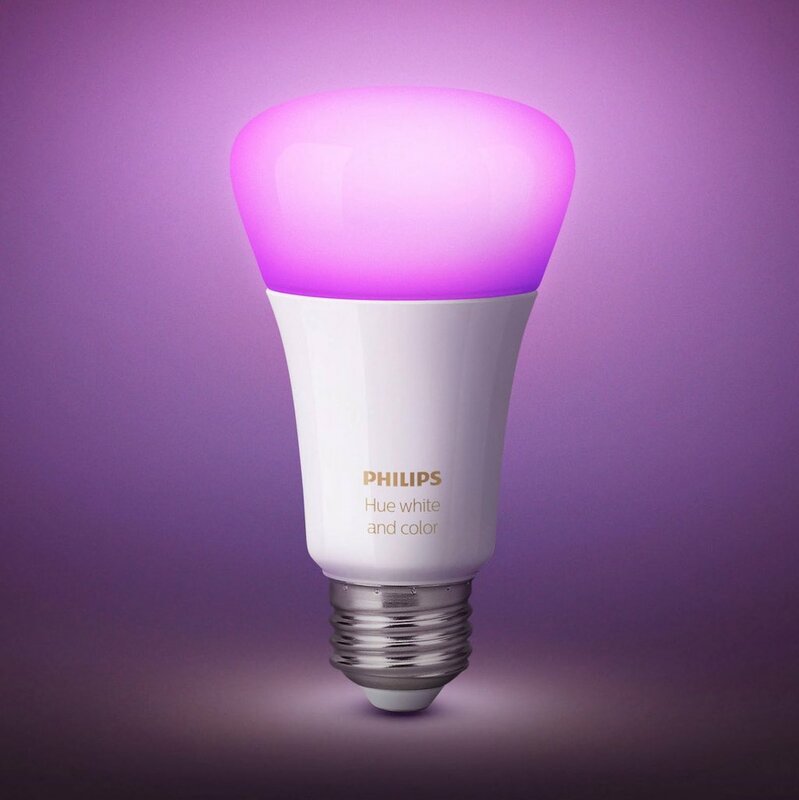 When it comes to energy efficient lighting, you just can’t beat Philips Hue! In addition to smart thermostats and smart lighting, smart switches and plugs can also be excellent energy savers. 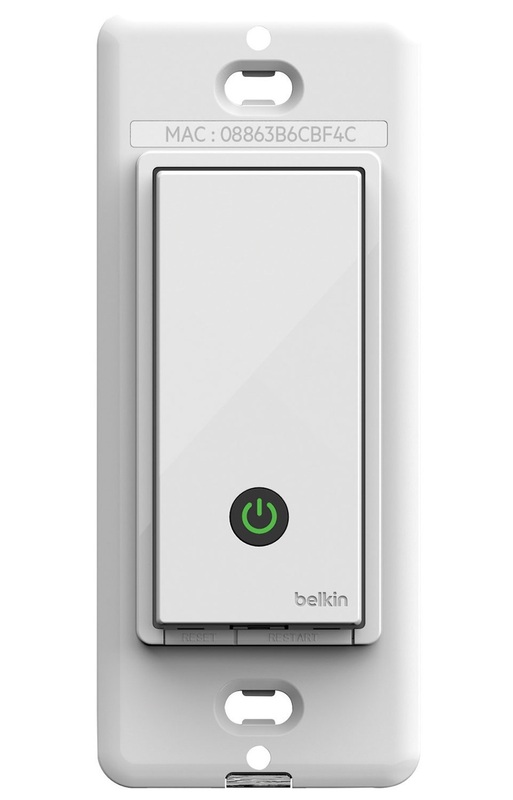 Offerings from companies like Belkin WeMo and TP-LINK are among the tops in this area, so follow the preceding link if you’d like to check these, as well as numerous other offerings from a variety of fine vendors, out at Best Buy. Whatever your smart home or energy management needs, Best Buy most assuredly has you 100% covered. For a thorough review of one of today’s top smart thermostat models, you should definitely check out Brad Moon’s recent article on the Nest Thermostat E.
Similarly, if you think you could use a bit of a refresher regarding the 3 pillars of smart home products, why not take a look at a recent article I wrote entitled How Can the 3 Pillars of Smart Home Products Enhance Your Home? 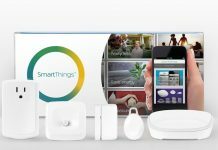 In it I define each of the 3 pillars of smart home products thoroughly, giving specific product examples to illustrate how various smart home products fit into a given category, or even span 2 or more of the categories. 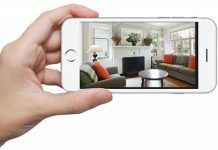 After all, you can never know too much about a topic as broad as smart home technology, and I tried to make the article as clear and helpful as possible for you. Be sure to check back in one month’s time as we continue our 12-month series on smart home improvements that will put you in possession of the smartest home on your block. Until then, have a great week and keep on enjoying the blog! Originally from Nova Scotia, I currently live with my wife in Burnaby, BC. I have previously lived in both Toronto and New Zealand as well. I love to travel and I also love classic literature and great movies (especially spy & espionage works such as those featuring James Bond & Jason Bourne). I am also a serious toy and memorabilia collector (mostly Transformers) and have a great interest in gadgets and technology of all sorts. Many things intrigue me, and that's why I'm here on the Plug-In Blog. I never know what interesting things I'll encounter next! Are Smart Bulbs Too Expensive?